Part of the "Everyman" series, which includes a themed introduction. 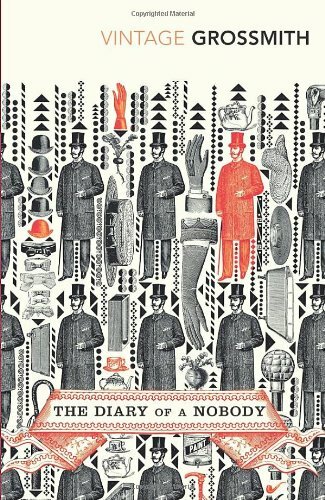 This is the diary of Mr Pooter, whose name is synonymous with a certain kind of suburban dweller and office-worker. About George Grossmith (Author) : George Grossmith is a published author. 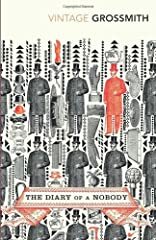 Some of the published credits of George Grossmith include The Diary of a Nobody, The Diary of a Nobody.